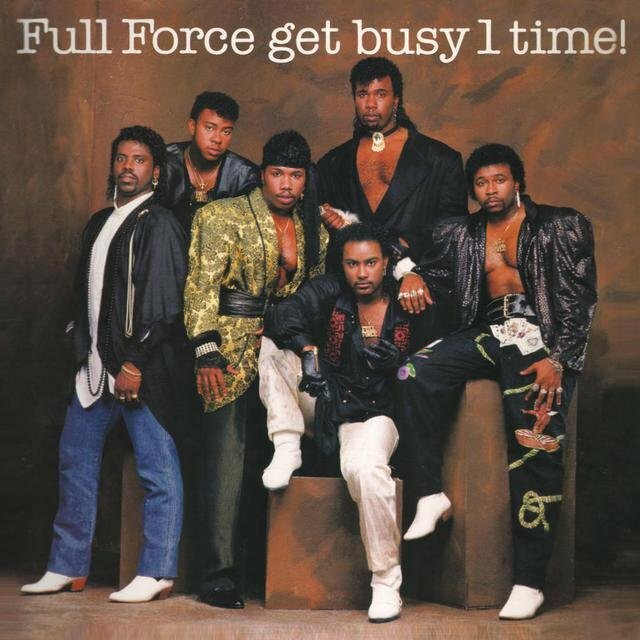 Full Force rose to prominence in the mid-'80s, writing and producing popular R&B hits for Lisa Lisa & Cult Jam before embarking on a moderately successful solo career that ultimately led them back to production work. 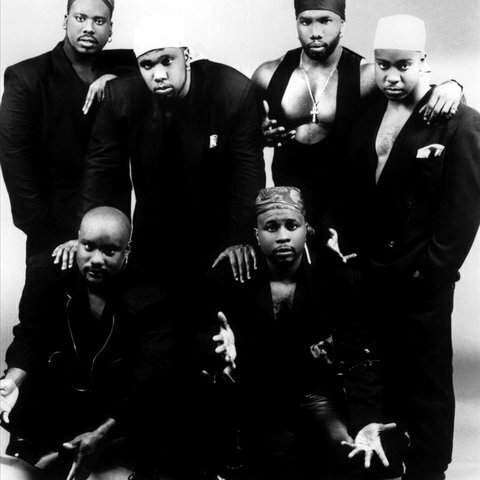 The six-man collective — featuring Paul Anthony, Bowlegged Lou, B-Fine, Baby Gerry, Shy Shy, and Curt-t-t — originated in New York City's Brooklyn borough, where they originally met up with Steve Salem — a business-savvy individual who functioned as their manager — in the late '70s. 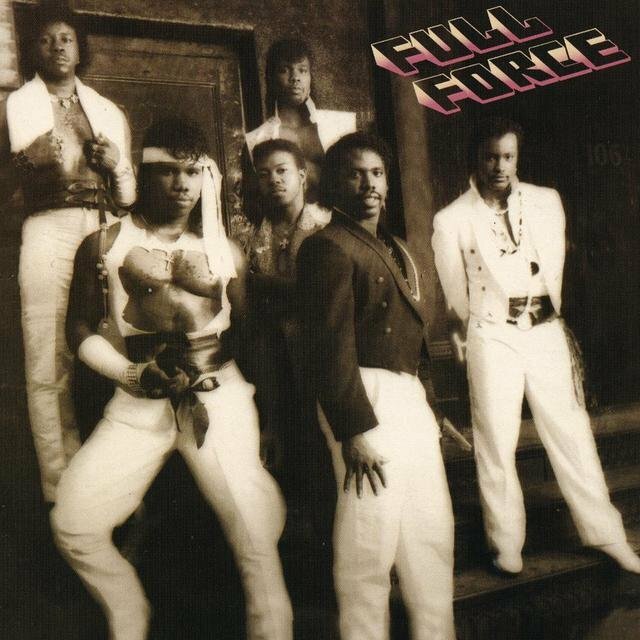 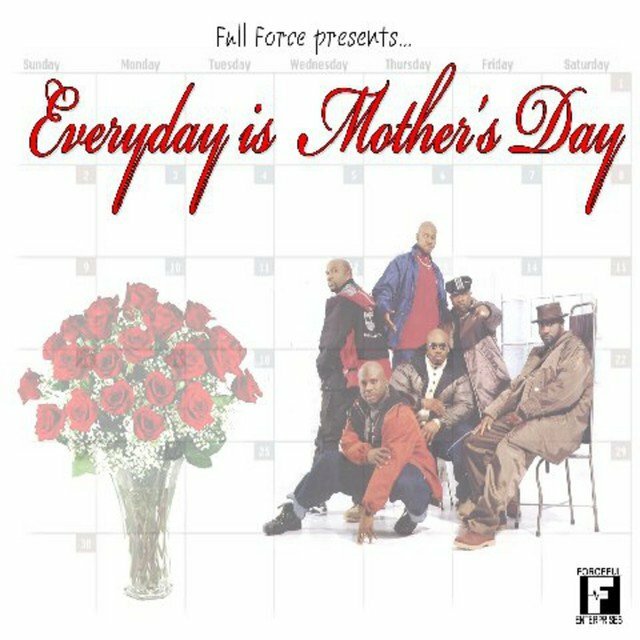 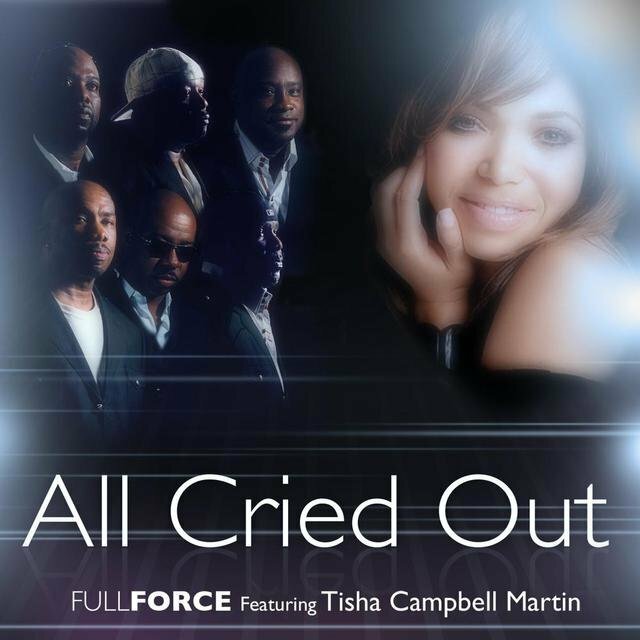 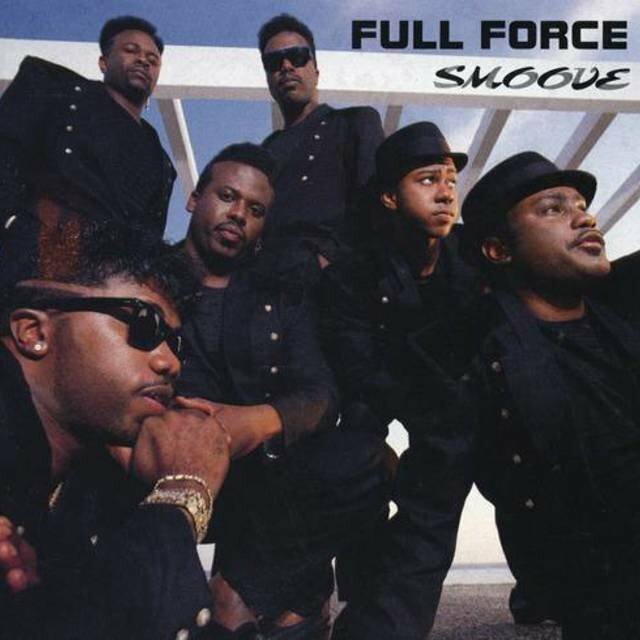 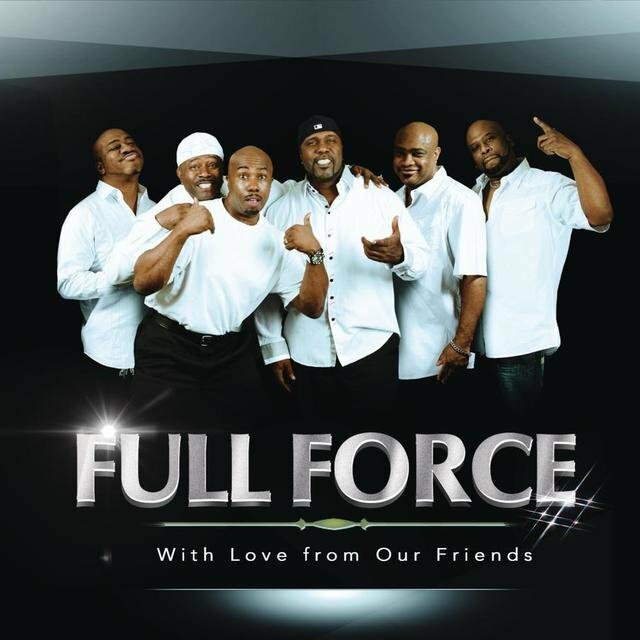 With a manager in place and plenty of talent among the group members, Full Force struggled throughout the early '80s to find a label willing to sign them, though they did release one independent single, "Turn You On." 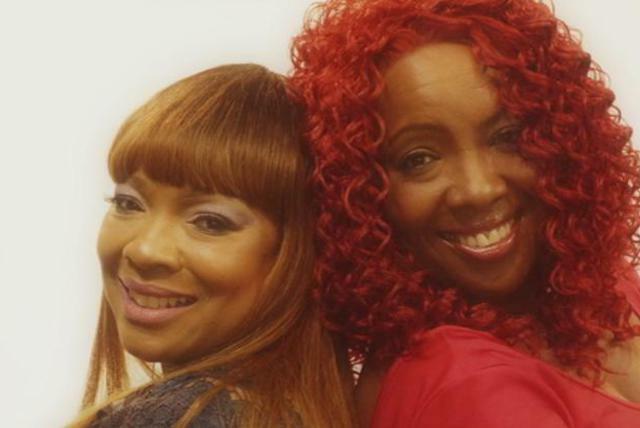 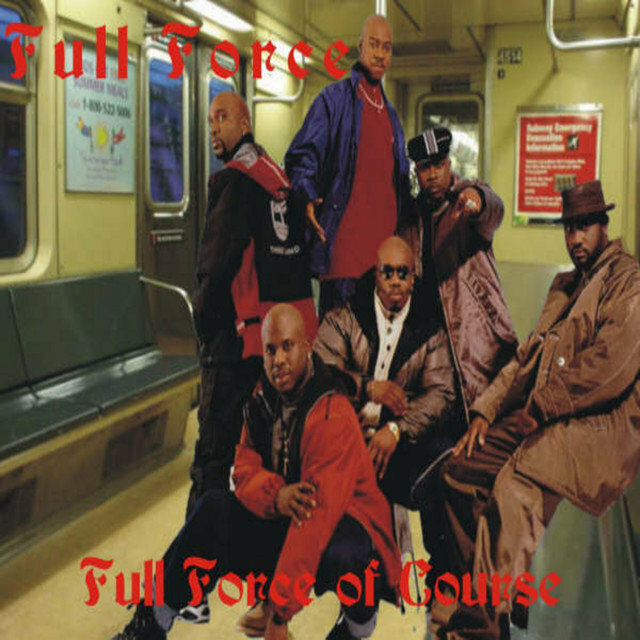 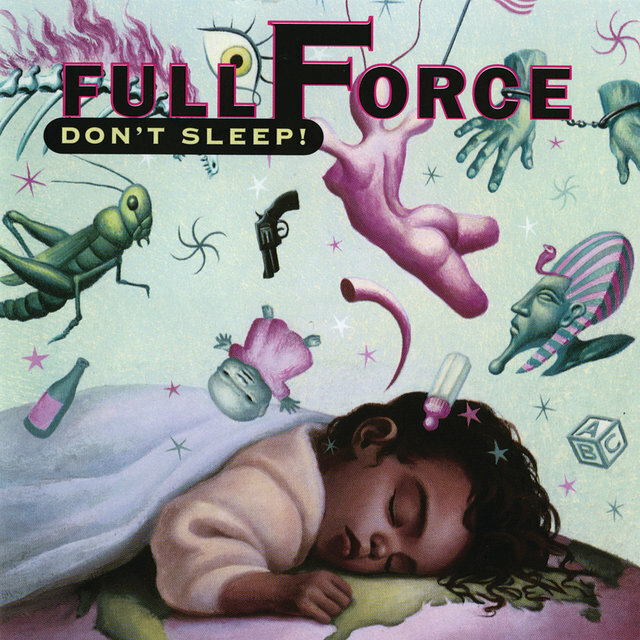 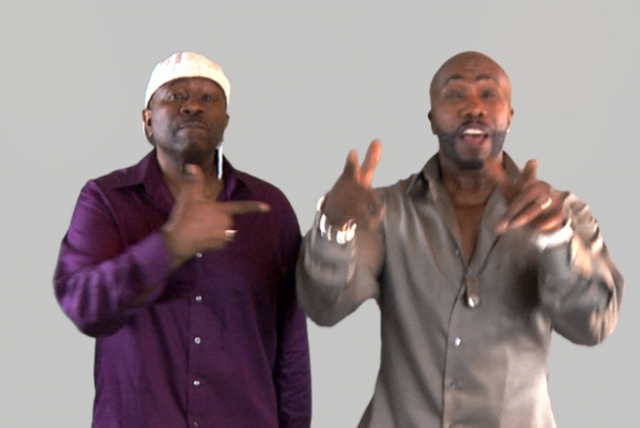 Full Force got a break when they wrote and produced fellow Brooklyn group U.T.F.O. 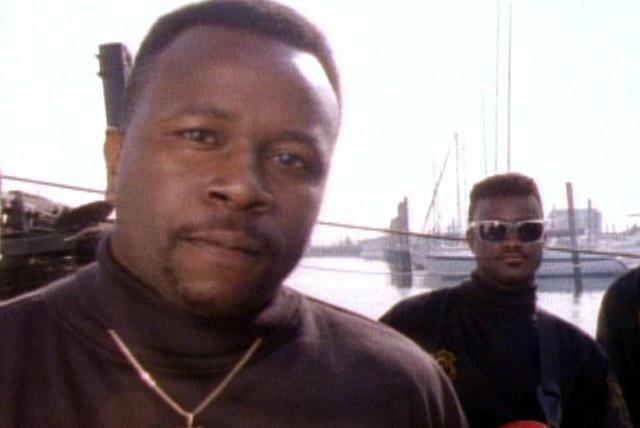 's "Roxanne Roxanne," a rap song that would attain a certain level of fame thanks to a series of answer records. 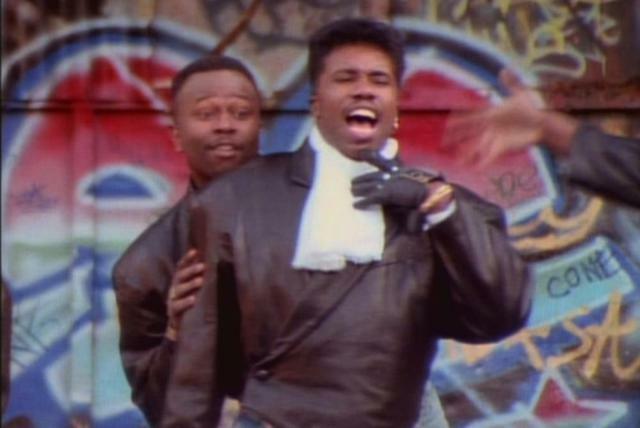 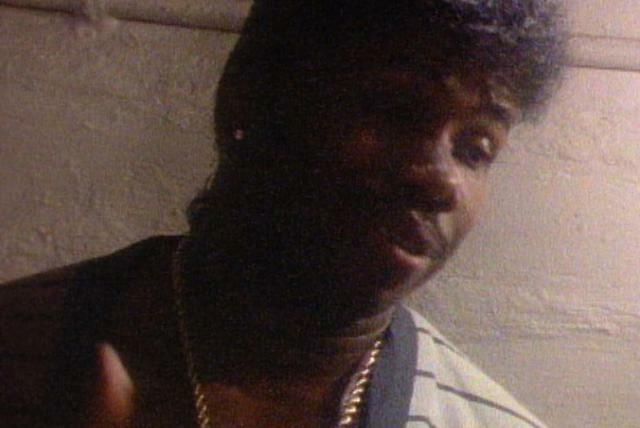 In early 1985, the single peaked at number ten on Billboard's R&B chart, proving a substantial hit for both the rap group and the production team. 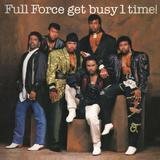 From there, Full Force moved onto their next major success with Lisa Lisa & Cult Jam, a dance-pop group led by a 16-year-old singer named Lisa Velez. 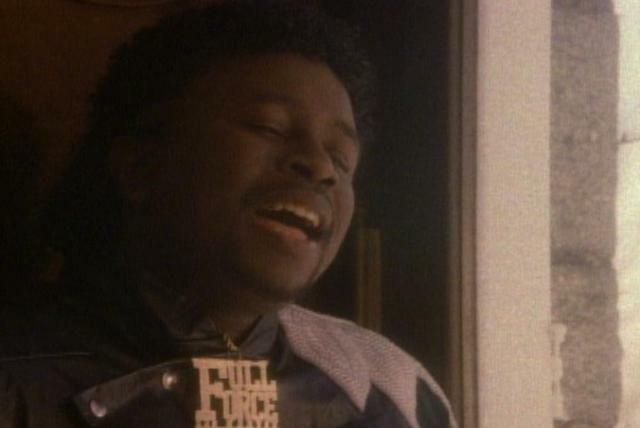 Originally Velez had auditioned for the production team, who then went ahead and recorded "I Wonder If I Take You Home" with her, releasing the single under the moniker Lisa Lisa & Cult Jam with Full Force on indie New York label Personal. 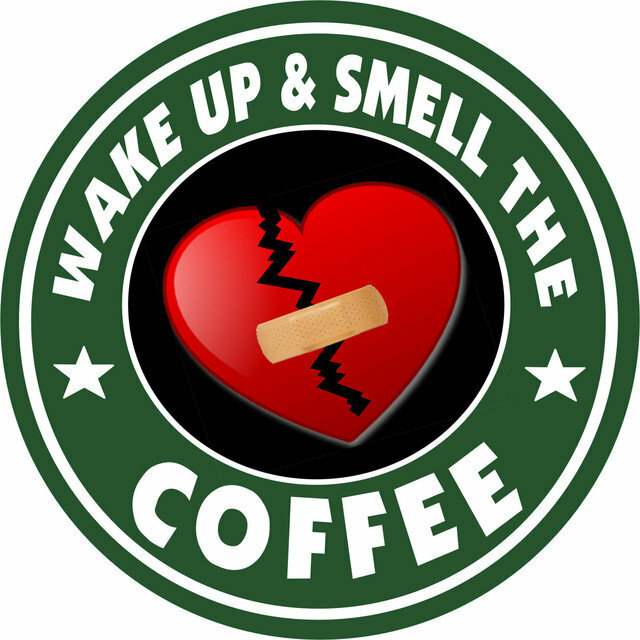 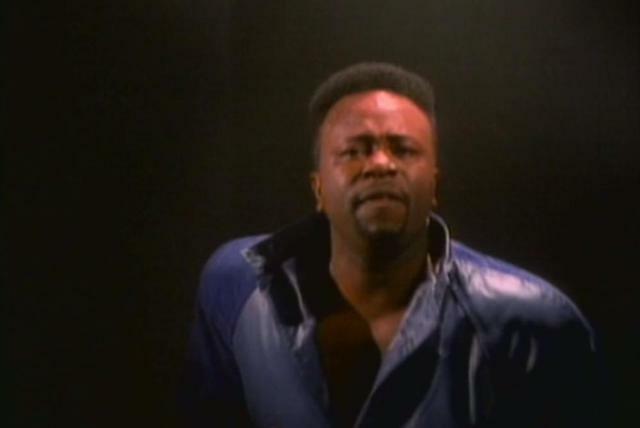 The song scored success initially overseas before eventually being released by Columbia in the U.S. after getting immense play in New York clubs as an import single. 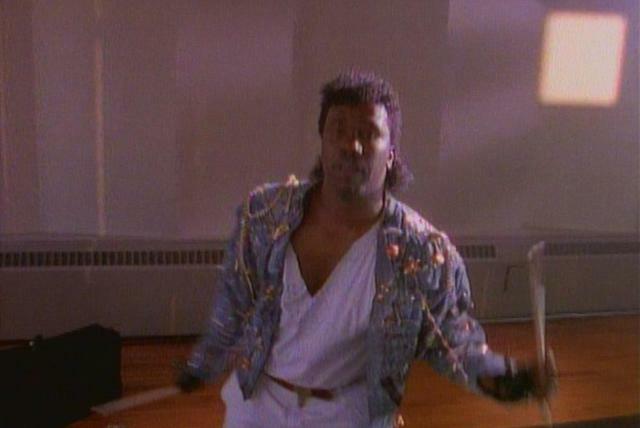 Almost overnight, the song topped Billboard's dance chart and went on to peak at number six on the R&B chart by summer 1985. 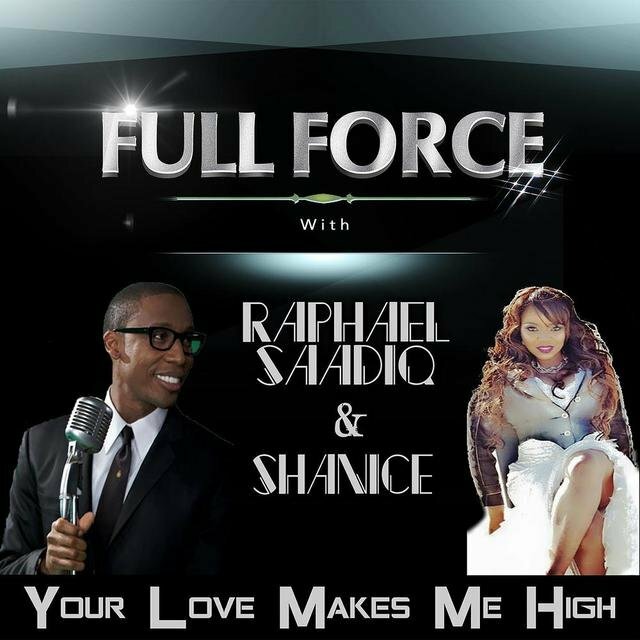 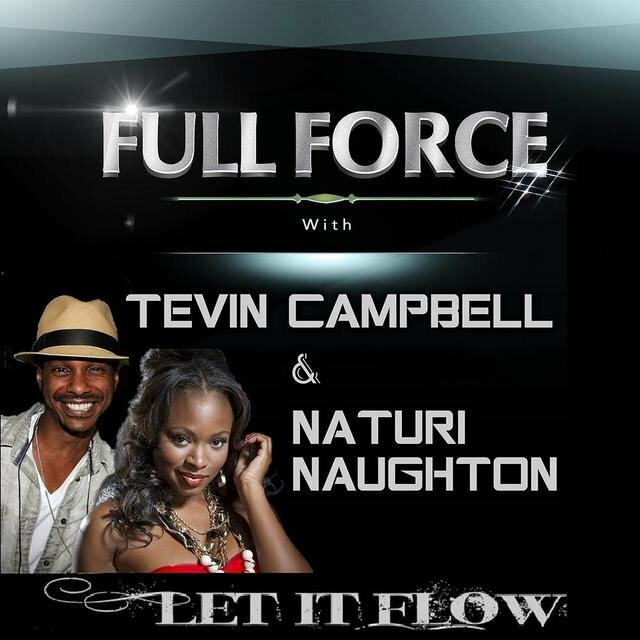 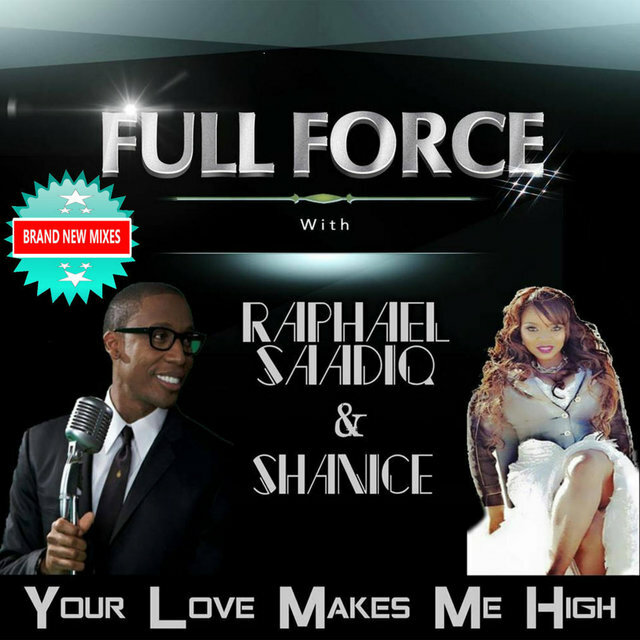 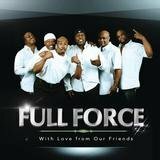 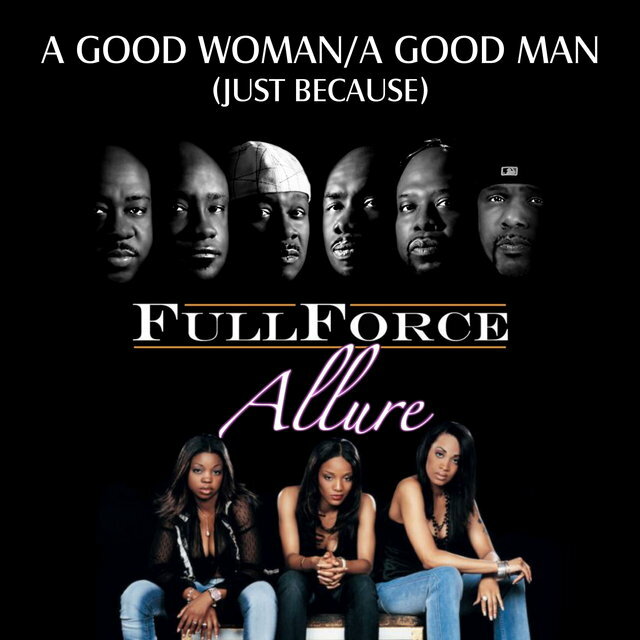 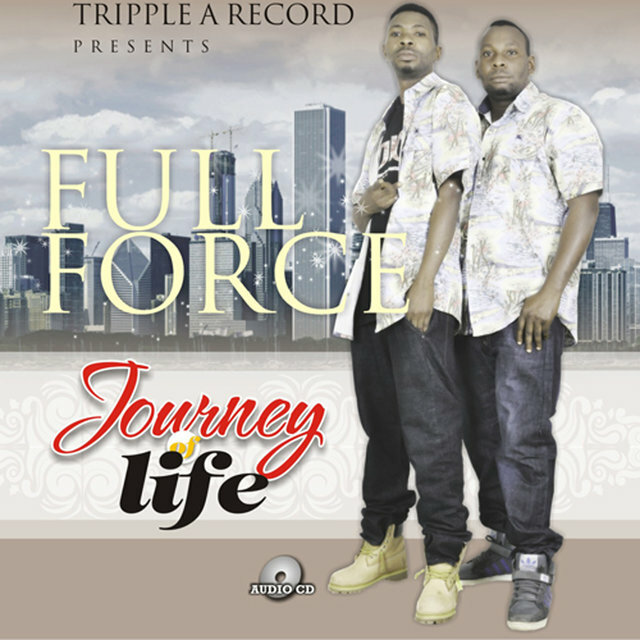 Thanks to the momentum surrounding that hit single, Full Force signed a deal with Columbia to release their own material. 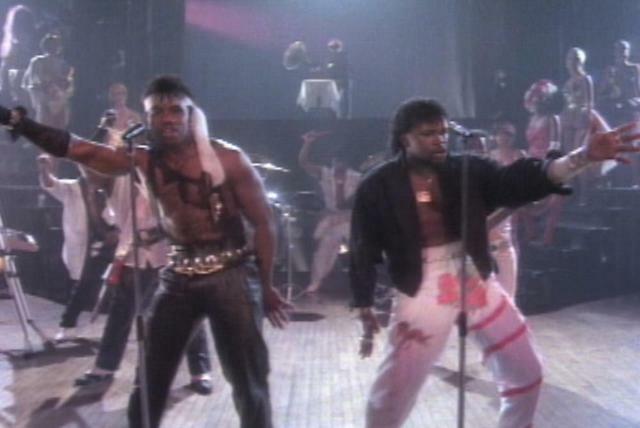 Though they scored some minor R&B hits ("Temporary Love Thing," "Unfaithful So Much," "All in My Mind"), their biggest success continued to be as a production team for Lisa Lisa & Cult Jam ("All Cried Out," "Head to Toe," "Lost in Emotion"). 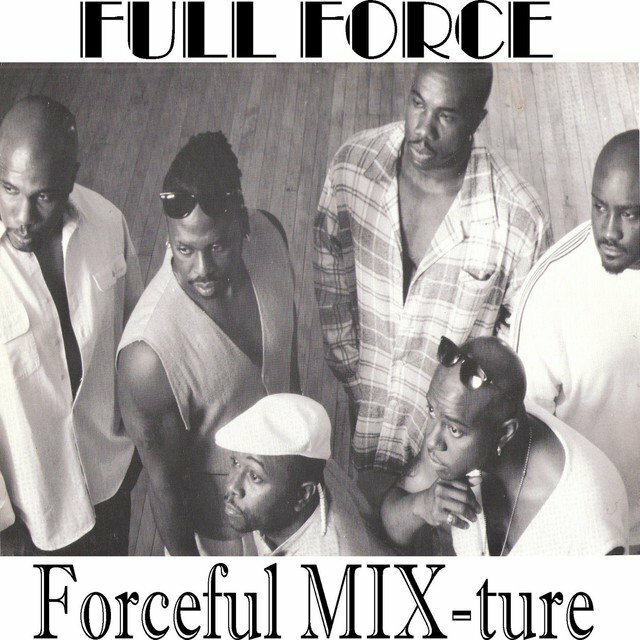 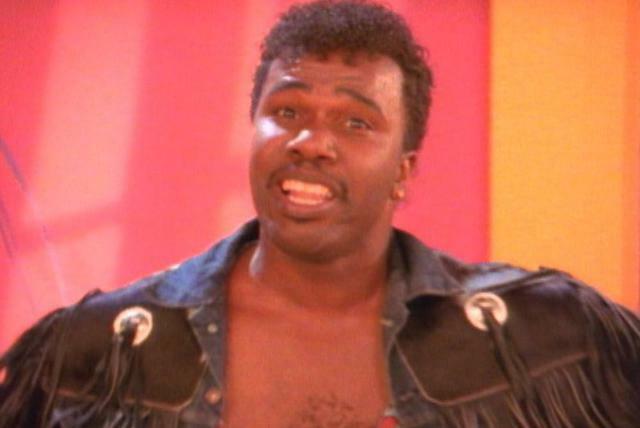 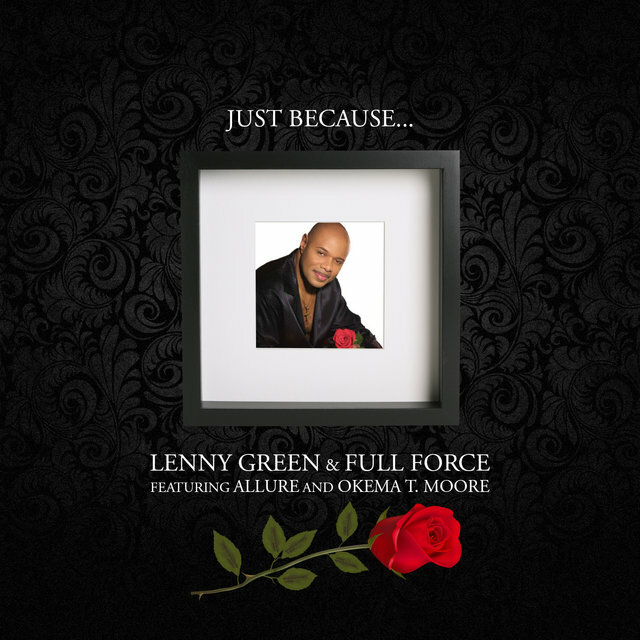 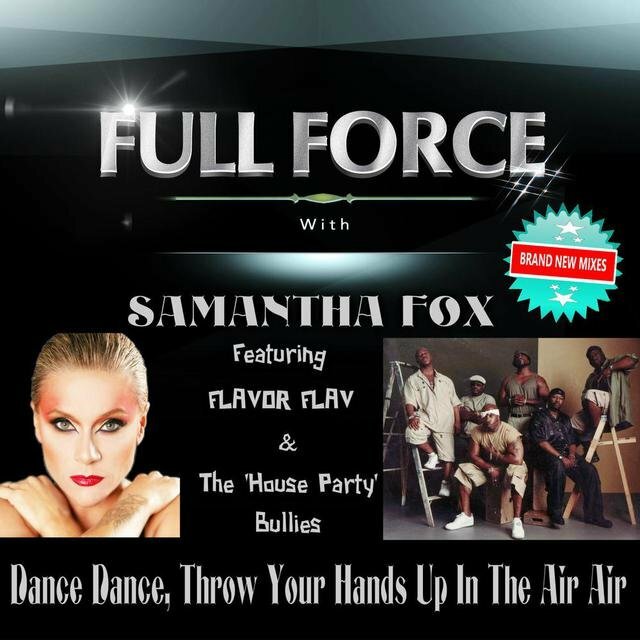 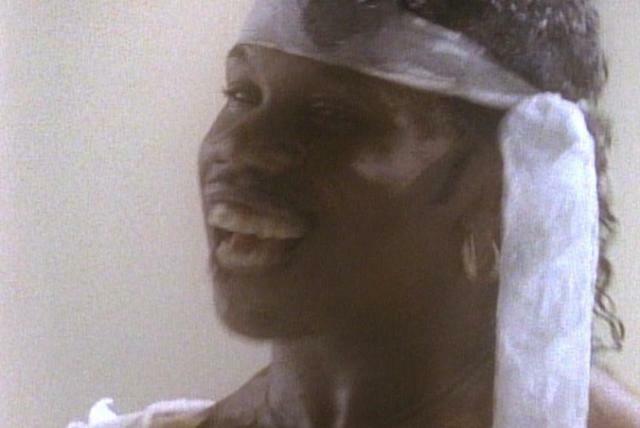 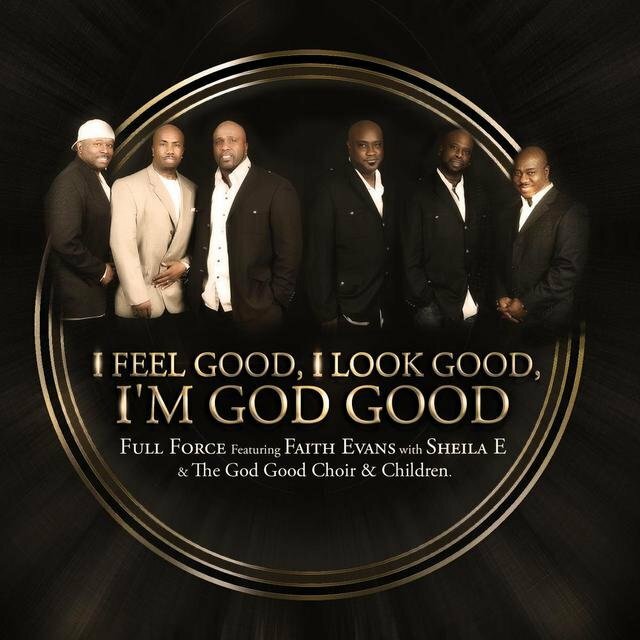 In 1988, Full Force produced James Brown's I'm Real, scoring a substantial hit for the struggling legend with the album's title track, and worked with a number of late-'80s dance-pop stars: Jasmine Guy, Cheryl Pepsii Riley, and Samantha Fox, among others. 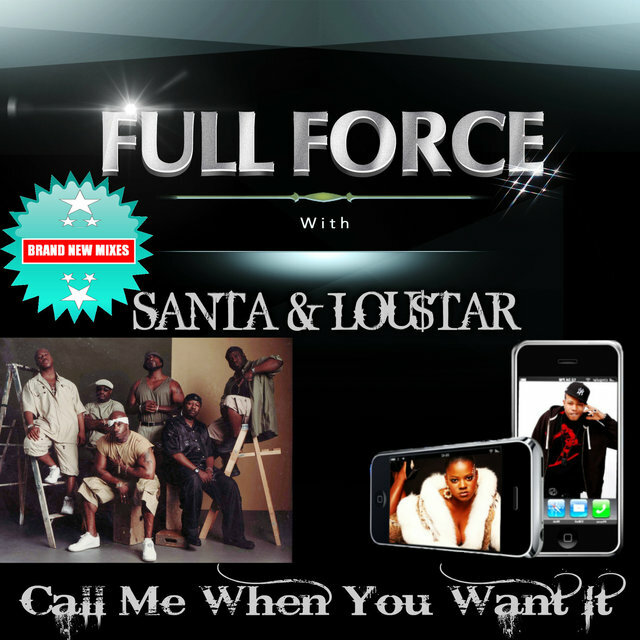 Throughout the early and mid-'90s, the group remained relatively quiet before again churning out a number of R&B-flavored pop hits with Selena, Backstreet Boys, and LFO, among others. 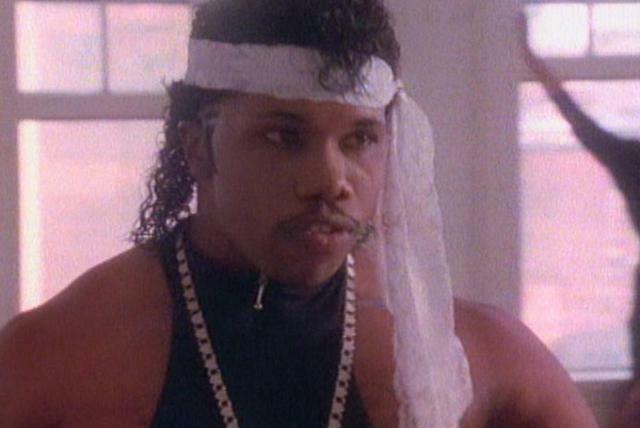 Guess Who's Coming To The Crib?